Search for details of takeaways in Durham, North East England. Find an Indian, Chinese, or Italian takeaway or look for kebab, pizza or fish & chip shops. 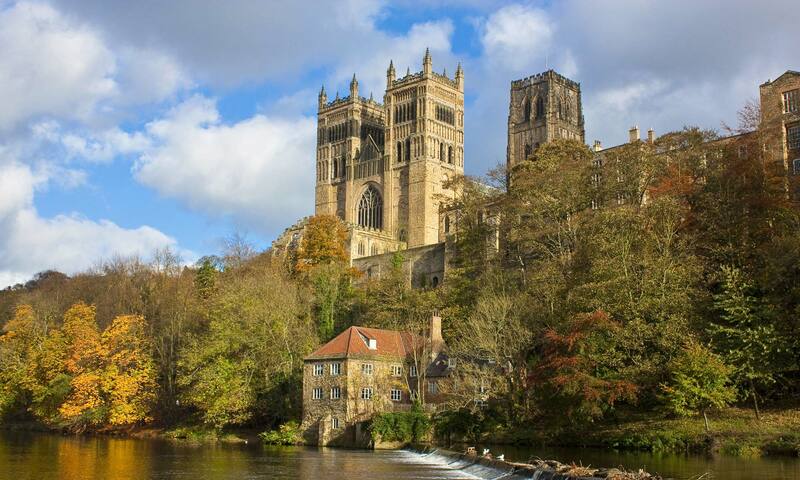 This page of the website is to help you find a takeaway in Durham, North East England. Search for fish & chips, pizzas or kebabs or find a Chinese, Indian or traditional British takeaway.